Well, it is time for the big boys to step up and stand counted. In one of the most keenly awaited contests, Group A leader YC&AC, who lost only one match on their way to securing the semi-final berth, will meet the Group B powerhouse Al Karam in the first semi-final of the Kanto Cricket League. 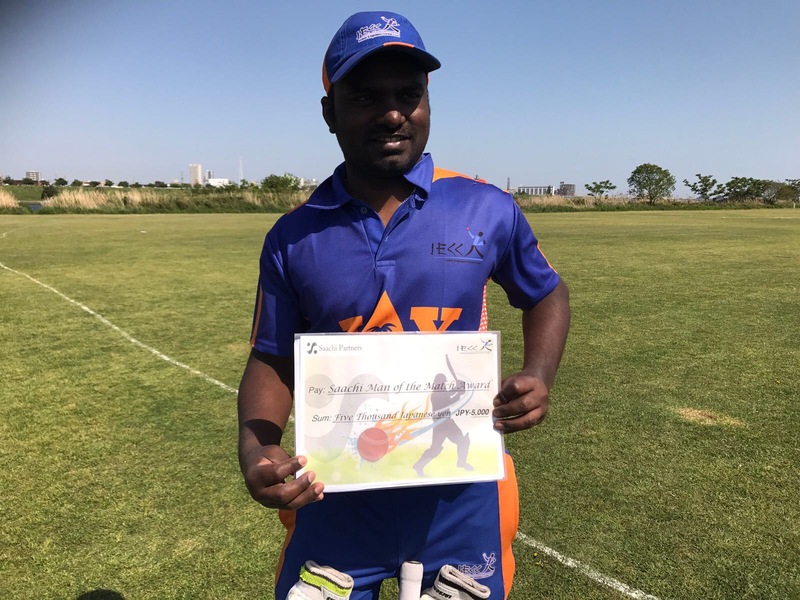 The YC&AC’s allround performance this year and Al Karam’s well earned reputation of hard hitting batting style makes it a match to watch. Going by the standards displayed by both teams and the size of the Shizuoka ground, where the match will be held, it won’t be any surprise if the team batting first sets a target of around 250 runs. Our prediction is that slow bowling is likely to play a key role on the flicx pitch, a factor that can deflate YC&AC, who plays most of their matches on their home ground on a mat pitch, where as Al Karam plays most of their matches on flicx pitch. In any case, if you want to watch one of the best matches of the season buy your Shinkansen tickets to Shizuoka today! In the second semi-final match, Tokyo Giants, another powerful team from Group A and the defending champions, will meet the less fancied and underdogs Serendib. Going by their records, the Giants should not have any problem going into the final but… but… the Giants had lost 5 wickets in their last league match against Nagoya last week, chasing a paltry 55 runs for the victory and Serendib, as underdogs they are, have caused quite a few upsets in KCL and other tournaments they played this year. Also, Serendib being absent from KCL for over a year, the opposition may be in for a surprise with their new batting and bowling strength. A Gavaskar in the making? 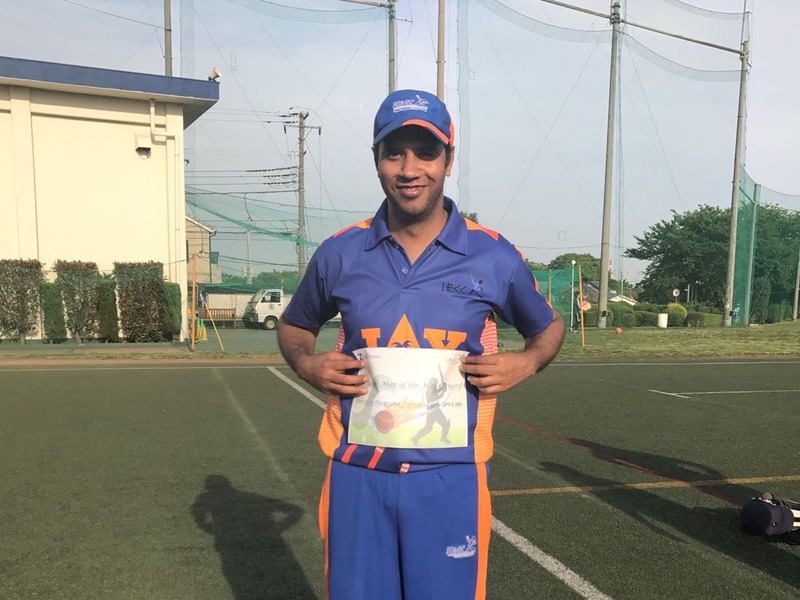 Opening the innings of Fuji Far East in a tournament match recently, batsman S Yamanouchi carried his bat through full 40 overs to score 16 runs off 131 balls, spending 157 minutes at the crease to help his team score 105/6. Yamanouchi’s feat(!?!) comes after his team mate M Saito scored a duck off 31 balls in a KCL match in 2005 and more infamously, an ignominious 36 not out by India’s Sunil Gavaskar, carrying his bat through the full 60 overs against England in the 1975 World Cup match, leading the agitated Indian fans to confront him on the field. In Gavaskar’s case, he defended himself saying he considered England’s 334/4 was unobtainable and had taken practice. Australian batsman Simon Katich reckons his team’s rivalry against India has become “bigger” than the Ashes in recent times and predicts the upcoming Test series in October will be tough for his side. Digicel, the Caribbean mobile phone rivals company and sponsor of West Indies cricket, wants Stanford 20/20 stopped because it has been sanctioned by the WICB and the Stanford Super Stars is de facto the West Indies cricket team. The match, scheduled to take place on November 1 in Antigua and potentially attracting a global television audience of 500m, is all part of Sir Allen’s grand scheme to raise the standards of West Indian cricket and bring the sport to the US. The series is putting up a $20m winner-takes-all prize for a Twenty20 cricket match between England and a West Indian XI called the Stanford Super Stars. ESPN-STAR Sports has won the exclusive Global Commercial Rights USD 900 million to telecast the Twenty20 Champions League matches for 10 years starting from the event’s inaugural edition scheduled to be held from December 3-10, this year. The League thus because the highest value Cricket tournament on a per game basis. It is reported that BCCI will keep about 50% of this figure, while Cricket Australia and Cricket South Africa will earn 25% each. The three are the managing boards of the tournament. Sydney Morning Herald reported that a host of surnames at the under-18 talent camp in Australia this month will attrace some attention. Jack Boon, Alister McDermott, Mitchell Marsh, Andrew Tazelaar and Nicholas Buchanan. Most of these second generation cricketers have chosen their respective father’s trade. Jack, son David Boon, is a batsman, Alister, son of Craig McDermott is a bowler with a long runup like his father, Mitchell, son of Geoff Marsh, is a batsman and Andrew, son of Dirk Tazelaar (Queensland bowler), is a bowler. Nicholas, son of John Buchanan, is playing as an allrounder though. 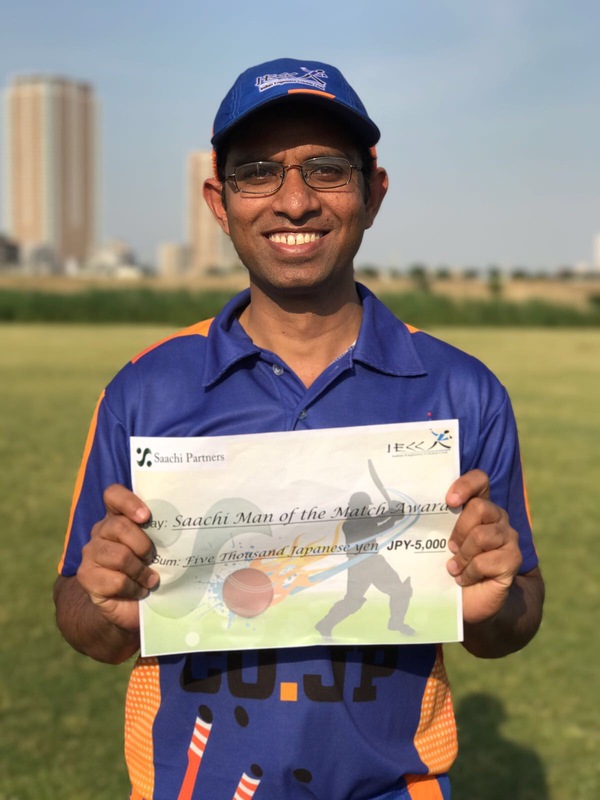 VJD Method, a supposedly better method than D/L Method, was used for the first time in a match played under the ICC ambit – the rain-hit India A vs Australia A match at Hyderabad. V Jayadevan, an engineer from India, pioneered the method after identifying some loopholes of the D/L Method. BCCI uses VJD Method in domestic circuit so does ICL. IPL, however, uses D/L Method. An explanation of VJD Method is available at: http://content-usa.cricinfo.com/ci/content/story/140859.html. “The last series(2003-04) over there(in India) that we won, I broke my thumb and missed the first three Tests and came back for the last one, and that was the only one we lost.”, Ricky Ponting said in a press conference. Comment: Now we know the reason why Australia is losing in India. The BCCI has objected to top-class facilities being provided to Australian team by the Rajasthan Cricket Academy in Jaipur, where Ricky Ponting and Co are camping for a week before the start of Test series in India. Former India coach Greg Chappell, who is the chief coach at RCA Centre of Excellence and is presently touring with Australian team as the assistant coach, has arranged all facilities using his influential association with the RCA, which includes 10 practice wickets for Australia. “We won’t get this kind of facilities if India went abroad. RCA is being a little too obliging to the Australian team, they have done more than what a host country will do”, BCCI said. Cricket Australia thanked the Rajasthan Cricket Association (RCA) for the high standard facilities provided and hospitality shown to their team and promised to extend the same courtesies to India when they tour Australia next time. Cricket legend Sir Donald Bradman’s first test cricket bat fetched a whopping USD 145,000 at an auction in Melbourne. Bradman’s bat was snapped up by an Australian bidder at a record price which was USD 25,000 more than the upper pre-sale estimate. 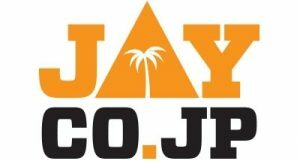 After a few individual coaching sessions held in September and October this year for the leaders of the Shizuoka Prefectural University Cricket Club, the first official coaching session was held for the Shizuoka Prefectural University Cricket Club on October 13th with the help of the Shizuoka Kytes CC. 20 boys and girls attended the session from 11:00 to 17:00 including a 10-over mini match. A BBQ was held at the end of day at the ground by the students who invited their “coaches”. Community Cricket Manager Pierre Chilia recently presented over 350 fresh bread sticks to the kitchen of Vila Central Hospital. The bread sticks were originally intended for the lunches of children participating in the NBV Beach Cricket Championship but due to inclement weather the tournament was postponed. As part of the Province Partnership between the Auckland Cricket Association (ACA) and the Samoa International Cricket Association (SICA), members of the ACA travelled to Samoa to focus on coach education and continue along the path to Associate Membership. Early on in the trip the ACA staff played a one off Twenty20 match against Samoa’s Prime Ministers XI. Auckland Cricket with the help of SICA conducted a cricket coaching clinic at Nene (Tafatafa) Primary School which is located in the South Coast of Samoa (rural Area). The 100+ children that took part were from years 5-8. Tina and Ben Mailata took one group and Cricket Development Officer Sao Mulivai and Development Manager Kieran Mcmillan took the other group while the rest of the Auckland staff joined in to either of the groups. Cricket is finally getting noticed in Italy. The lucrative new Indian Premier League found its way on to Italian satellite television in June and famed newspaper Gazzetta dello Sport has carried stories about the game. Around 400,000 people from South Asia live in Italy and the Italian cricket federation estimates that further arrivals could lead to 1,000 new clubs. Cricket in Italy grew from four or five teams in the early 1980s to a three-division league today. “I don’t care. I’m playing the one-dayers, unlike you”, Bangladesh’s Shahriar Nafeez to Mathew Hayden when Hayden kept reminding Nafees that he is still on zero after he took a while to open his account in the second Test in 2006. 1. Sohail Tanvir’s 4-0-14-6 in IPL is the best bowling analysis in Twenty20 cricket. 2. Sri Lanka has featured in all Asia Cup final matches.